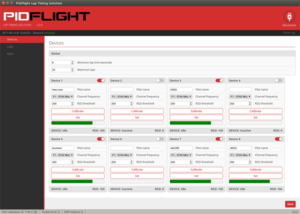 This page describes the process for configuring an ENC28J60 Ethernet module to use with PIDflight Lap timing devices. This connection option has been tested and working flawlessly with up-to 25M Ethernet cable length. Ethernet connectivity is only available for the GUI app. 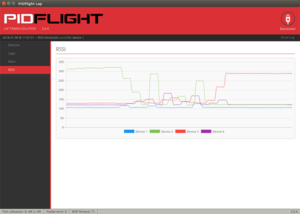 Flash the PIDflight Lap Ethernet firmware to the Arduino Nano to be used for the ENC28J60 Ethernet Shield. Configure your PC wired network connection. Connect the Ethernet module to the first (or only) lap timing device. Refer to pin-outs. 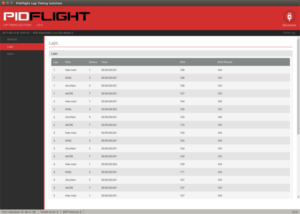 Open the GUI lap timing app. Select 'Manual selection' from the drop down menu. Enter tcp://192.168.4.1:23 in the 'Ports' field.